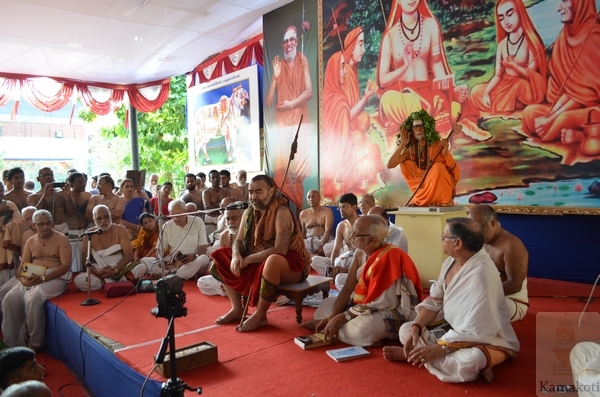 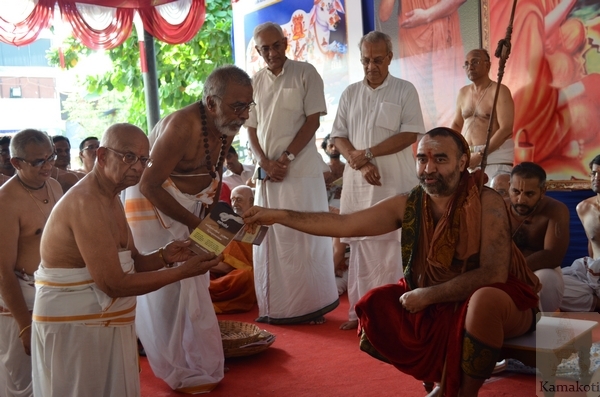 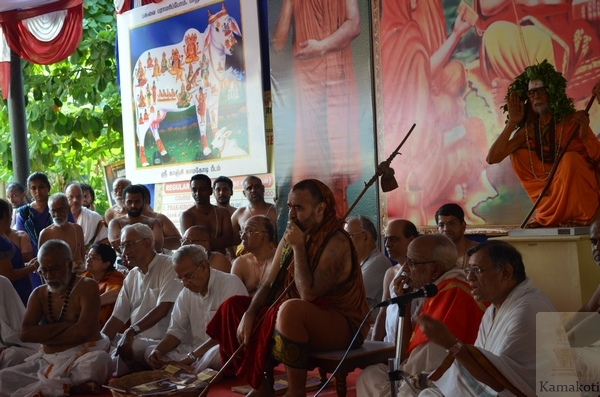 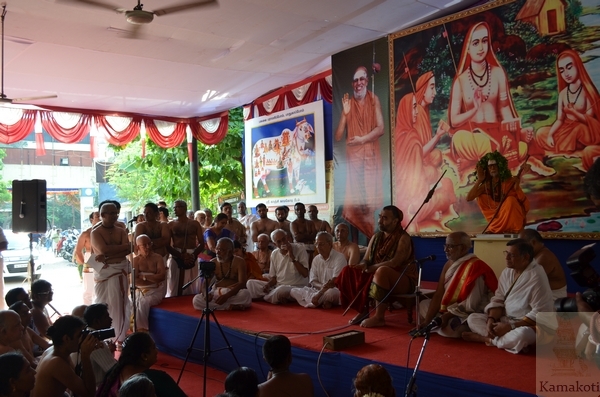 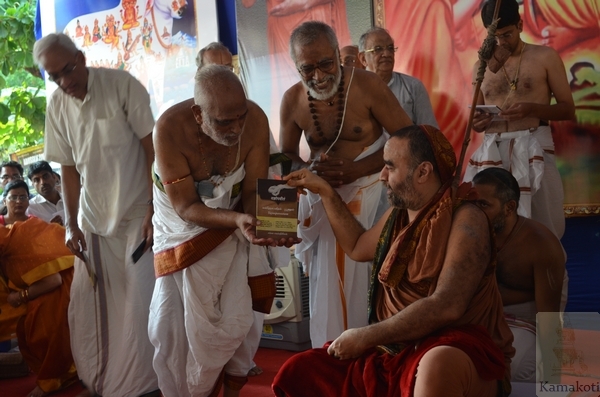 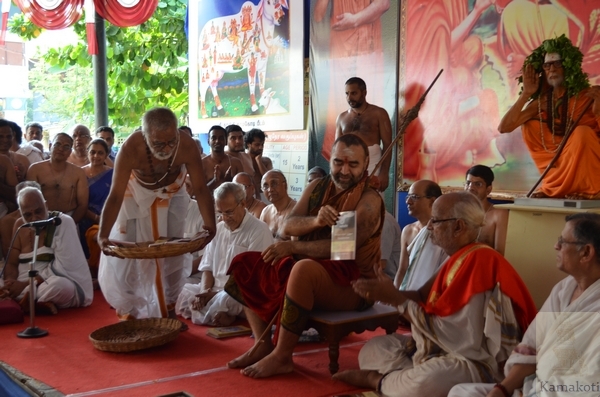 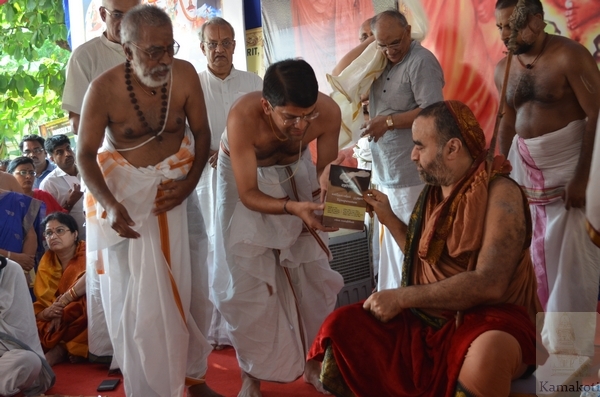 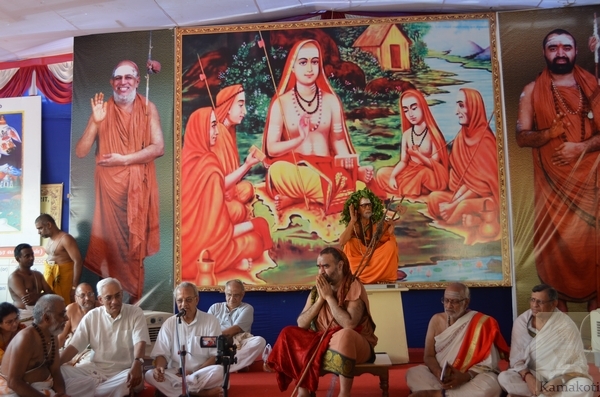 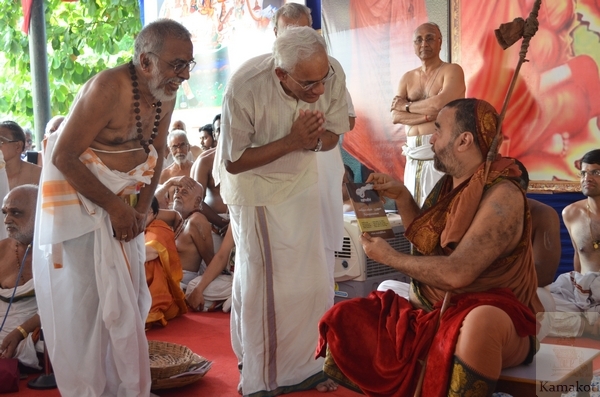 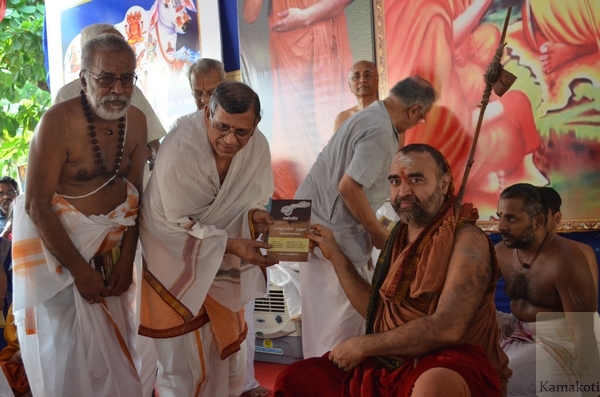 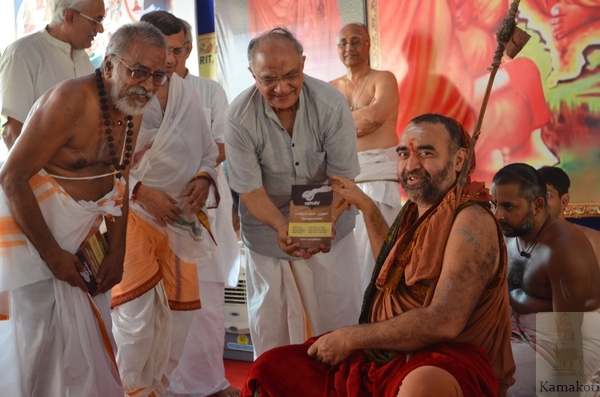 Book on Yagnopaveetam was released by His Holiness Pujya Shri Shankara Vijayendra Saraswathi Shankaracharya Swamigal in Srimatam Camp, Mylpaore on 31st May. 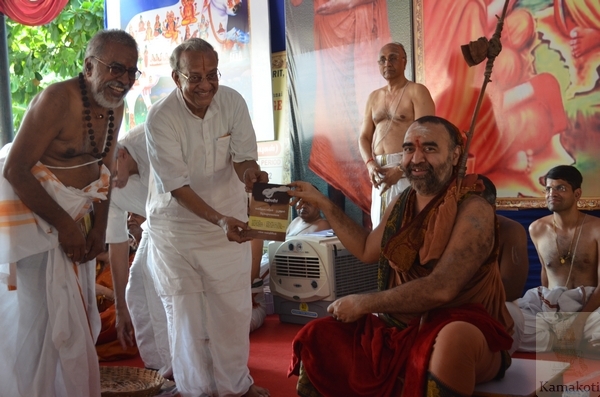 The book written by Sarma Sastrigal was received by Shri Krishnamurthy Sastrigal, Fmr AG Shri Parasharan and several others. 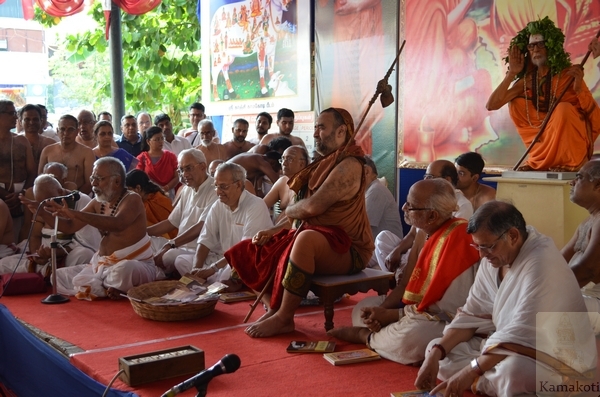 His Holiness delivered Anugraha Bhashanam.